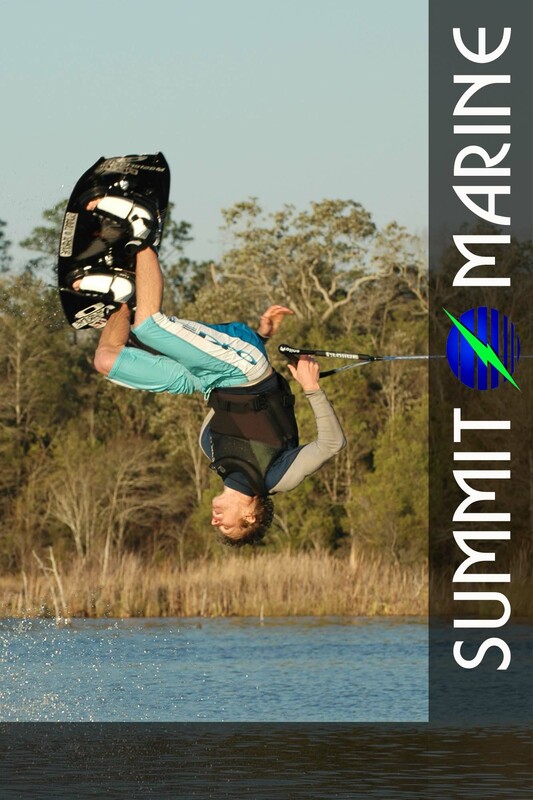 Blog : Hydraulic Boat Hoist : Summit Marine Inc.
Wake Park Pro Rider Andrew Adkison Finishes in Top 3. Hey guys. I just wanted to take the time to update you on some recent events. On January 23rd I had the good fortune of finishing with a podium in the Philippines earning 3rd place overall on the 2010 WWA World Series. The last stop of the 2010 WWA World Series was pushed into the 2011 calendar due to elections being held in the Philippines during the originally scheduled October date. This left the 8 guys battling for the overall series podium spots with an extra few months to prepare for some amazing riding. From January 18th-23rd riders from all over the world competed at the Camsur Watersports Complex in multiple divisions including boat, cable, winch park, and obstacle only on the cable. 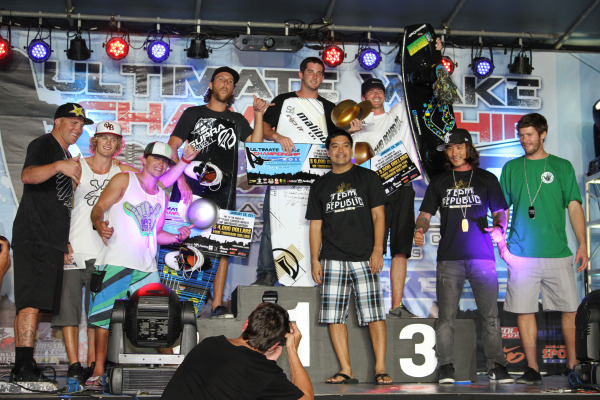 For the riders competing in all disciplines, there was also an overall Ultimate Wake Championship. I pushed myself to compete in each discipline even though my cable skills are still developing. I was pleased with how things ended up… on cable I finished 9th overall against the best cable riders from around the globe, and finished 9th on the cable obstacle only (rails and kickers). I took 5th on the winch park rail jam, which was significant for me since I broke my back on a winch set up in 2005. Finally, I secured 3rd place in boat behind the X-star. Advancing in each discipline put me 3rd overall for the Ultimate Wake Championship behind only Tom Fooshee and Kim Young IL. It was a weekend of podiums for me with 3rd in boat, 3rd in the overall WWA World Series, and 3rd in the Ultimate Wake Championship consisting of all disciplines. These solid finishes haven given me momentum that will carry over into the upcoming 2011 season. I look forward to updating you about some more highlights from the year to come! Thank you for all of your past, present, and future support that continues to help me achieve our goals. I’ve also attached some photos I wanted to share of my riding experience in Camsur! Press Release, October 2010, Grand Rapids, Michigan, USA. Local Designer and Manufacturer of Hydraulic Boat Lifts, Summit Marine, takes top honors in Crown Point Production's "Worlds Greatest". Chosen from the top 54 companies in the world building Boat Hoists, Summit Marine will be spotlighted on an upcoming episode of Worlds Greatest Products to be shown on national network Television. Criteria for this years award included - innovative products, customer service, quality of design and workmanship, website design, ability and willingness to support the sport outside the manufacturing arena and future plans to enhance its presence. Details of this 30 minute spotlight to follow. Increase your stamina, Have more energy, Feel more powerful... It's not exactly what you think... Actually, it's better. We're talking about boating here. More specifically, Boating with Hydraulic Boat Lifts. 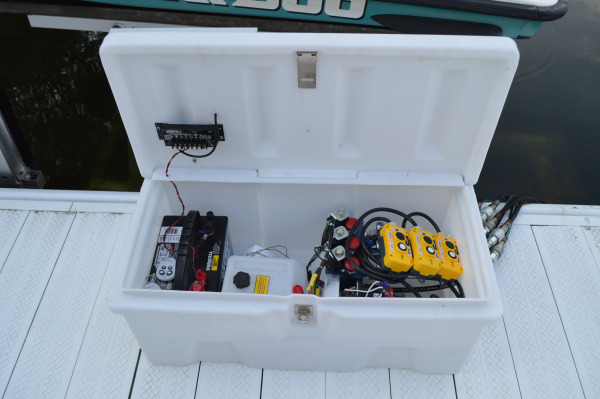 So, often I'm asked how many cycles can I expect from my Summit Marine Retract Hydraulic Boat Lift. Viable question. The answer may be a bit involved. Straight forward, but involved. Let's take a look at the factors.